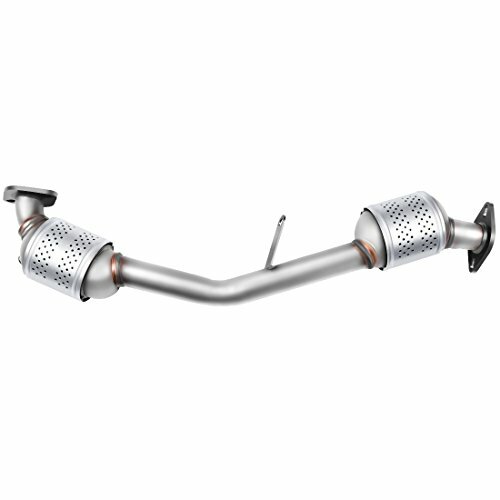 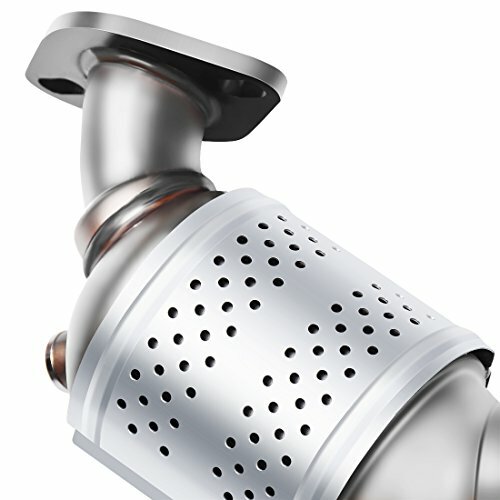 AUTOSAVER88 direct-fit high flow catalytic converter is designed to meet or even exceed OE quality and performance standards without sacrificing flow rate. 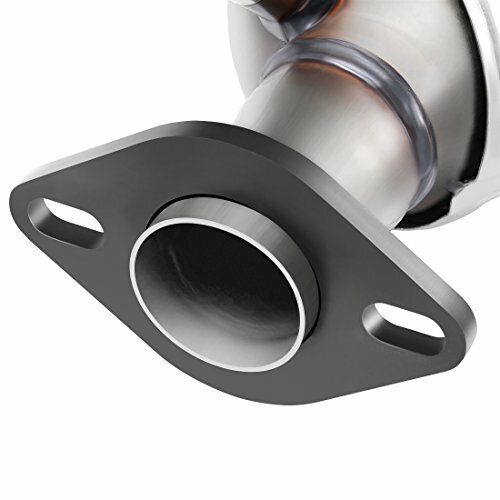 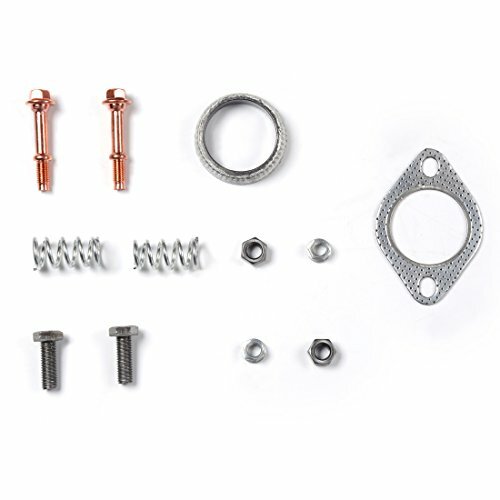 The standard OE specification hanger and flanges are designed for easy installation, direct bolts to existing exhaust system without doing extra modification (comes with gasket and hardware). 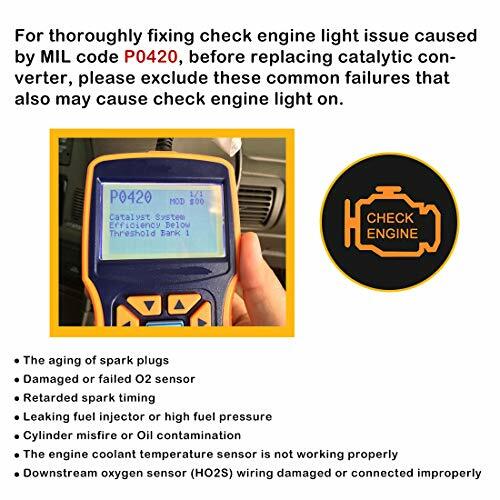 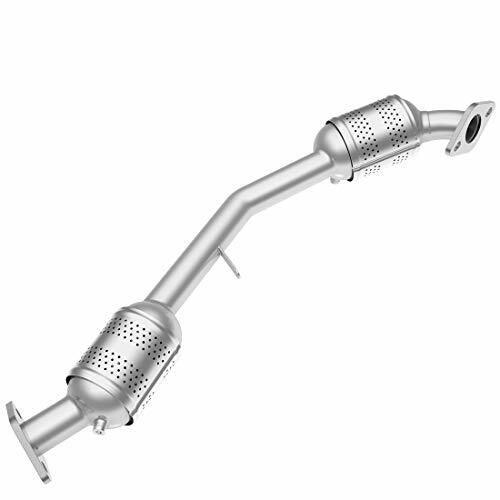 Vehicle Fitment: 1999 2000 2001 2002 2003 2004 2005 2006 Subaru Impreza / Forester / Legacy / Outback / Baja 4-Door 2.5L, please check product description page below for more references. 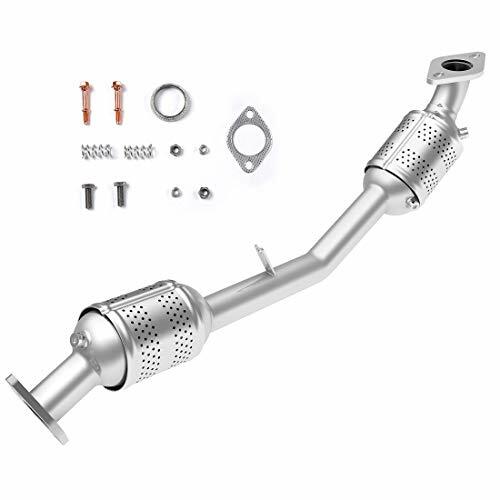 Related Posts "Catalytic Converter for 1999-2006 Subaru Impreza Forester Legacy Outback Baja 4-Door 2.5L Direct-Fit Stainless Steel High Flow Cat (EPA Compliant) – Go4CarZ Store"